After 16 years, the International Spy Museum at 800 F Street will be closing it's doors after January 1, 2019 as we prepare for the grand opening our new location at 700 L'Enfant Plaza SW, Washington, DC. This new location, opening in 2019 will be located steps away from the exciting, new waterfront neighborhood The Wharf, at L’Enfant Plaza, and is only a block and a half from the National Mall, Smithsonian Castle and Air and Space Museum. 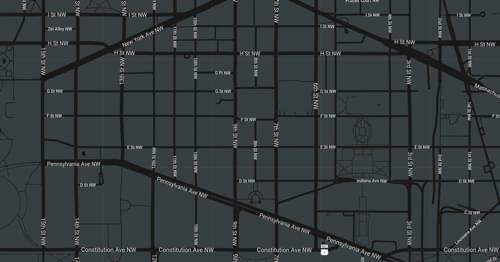 If you are a Tour and Travel Planner, conducting a familiarization tour of Washington, DC, contact us to preview our new location. 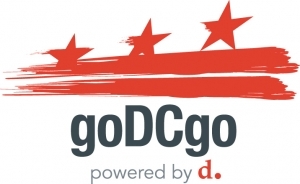 Visit GoDCGo for transportation information and options to better assist you in getting into and around the District. Sign up to receive quarterly email transmissions from Tour and Travel contact Lori Scott.